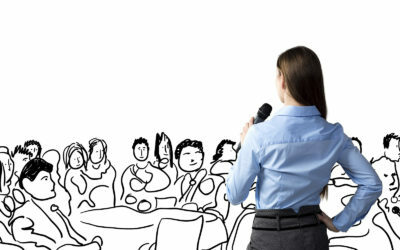 I help women in business become compelling and confident speakers so they can connect with and grow their community. Want to get to know me better? Start with my free blogs on public speaking or take a look at my YouTube Channel for tutorial videos on everything from breathing to posture. The Ready to Speak in 5-Weeks Program was built with you in mind. 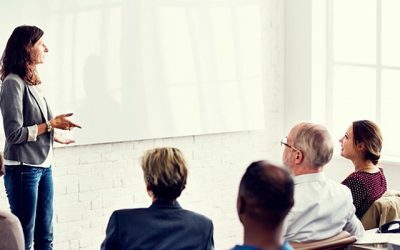 It offers my unique comprehensive training, as well as my personalized practical exercises that will help to build your confidence. You deserve high-touch support as you develop your voice and presence, inside and out. 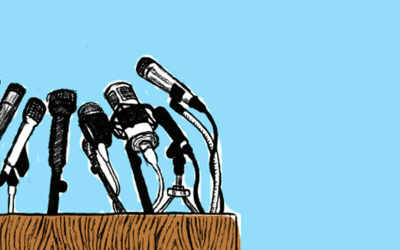 By the time our work together is done you will be a more confident communicator, podcaster, presenter, or social media video poster. I work with independent, savvy, women in business who want to step out on stage and feel and sound confident. 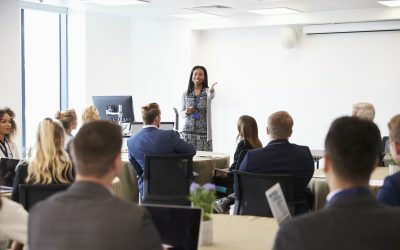 If you are wanting to break into public speaking, presentations, and live workshops, let me show you my simple methods that will get you on stage sounding like you were born there. 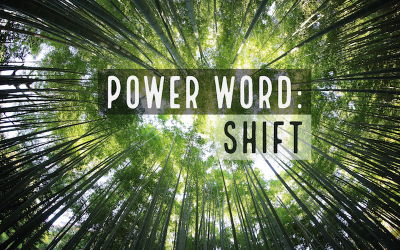 When we work together, you will learn how to recognize and step into your authentic voice, as well as how to communicate with compelling clarity and confidence. Book a free discovery call with me today and get speaking! Ready to level up? 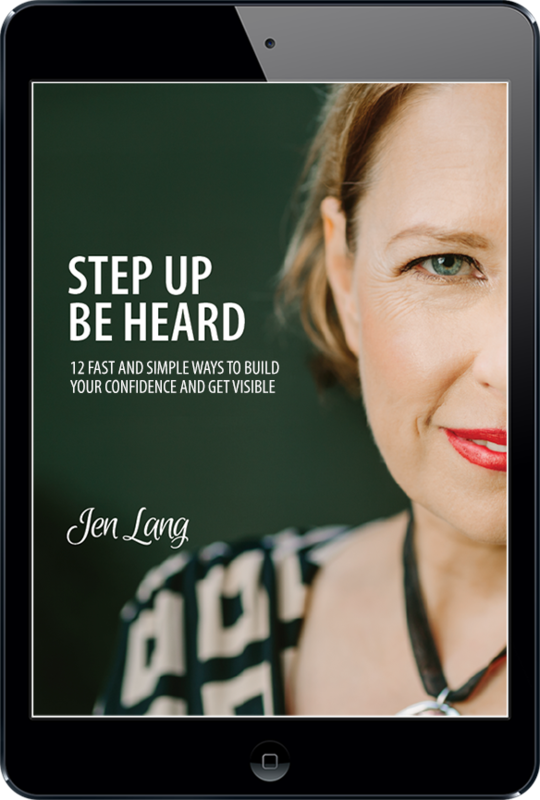 Get my eBook: Step Up Be Heard: 12 Fast and Simple Ways to Build Your Confidence and Get Visible. Check your email inbox and confirm subscription. Success! Check your Inbox and Confirm.